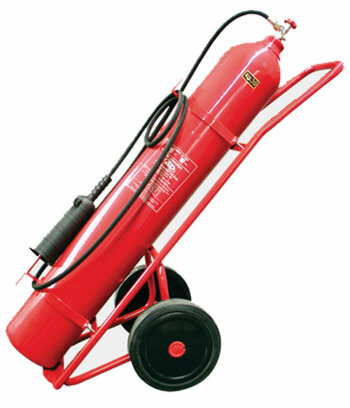 Fire Control UK will carry out the installation and annual maintenance of Hose-Reels and Portable Extinguishers in all types of premises. 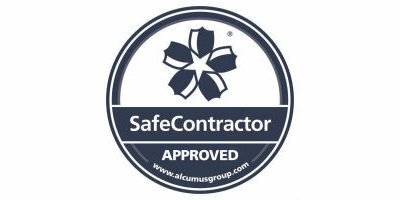 All work is carried out in accordance to BS 5306 Pt 3 2017 and BS 5306 Pt 8 2017 by our FETA certificated engineers. On completion of the service a certificate is issued. All new extinguishers supplied are BS EN3 and Kite-mark approved. 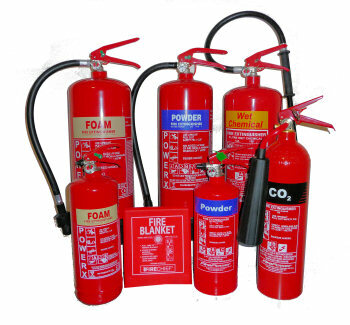 Our engineers will also advise on any additional risks that may come to light whilst carrying out extinguisher maintenance. They are also trained to carry out a free 'Means of escape and safety signage survey' on your premises, which will give you total peace of mind.